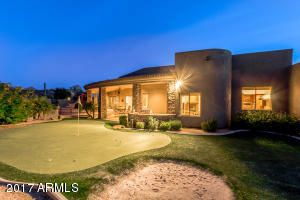 Grayhawk master planned golf course community with unique architecture, distinctive design and homes built with respect for the natural desert environment. 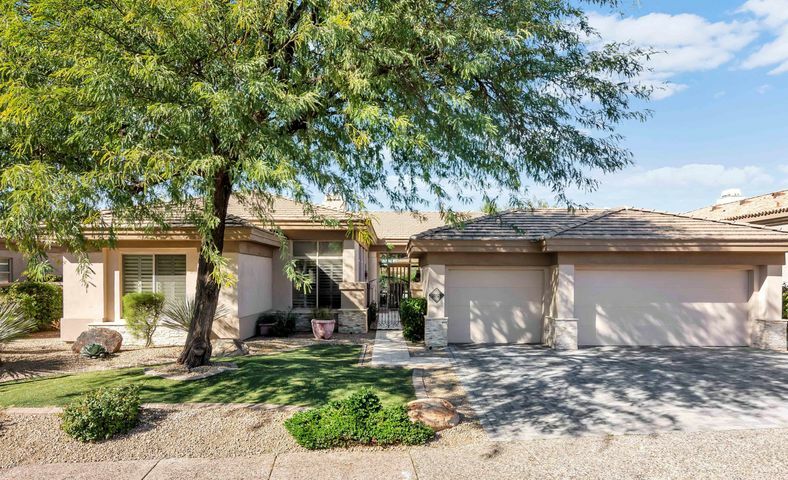 Grayhawk offers a wide variety of housing styles and prices, community elementary school, along with a convenient location (near the Loop 101 Freeway in North Scottsdale), have helped attract a diverse population. Grayhawk housing options include apartment style condos, town homes, single-family homes, and custom homes. Starting off we have the apartment style condos and town homes that are located throughout the Grayhawk community: The Edge, The Vintage, The Venu, The Villages, Cachet, Encore, Tesoro and Avian. These condos consist of 1-3 bedrooms and they can range in price from under $200,000 to over $500,000 for some of the larger units. Square footage for these condos can range from roughly 1000 square feet to over 2400 square feet. Grayhawk also has a wide variety of single family homes and home builders to choose from located within The Park and The Retreat’s. 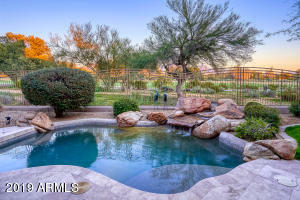 Grayhawk’s Park is a 497-acre neighborhood as is comprised of gated a non gated homes located throughout the community. Some of the builders within The Park include: Coventry, TW Lewis, and Crown Point. These homes can range from 1800 square feet to over 2400 square feet and these homes offer 2 to 4 bedrooms and pricing can vary from $450,000 to over $700,000. Please search for Grayhawk Homes for Sale by clicking the link above or button below. The second Grayhawk neighborhood is The Retreat (The Raptor and Talon Retreat’s), which is a 539-acre, resort-style guard gated neighborhoods with 15 subdivisions and a variety of builders and floor plans. Some of the builders include: Edmonds – Toll Brothers, TW Lewis, Cachet Homes, Engle Homes and Camelot Homes. 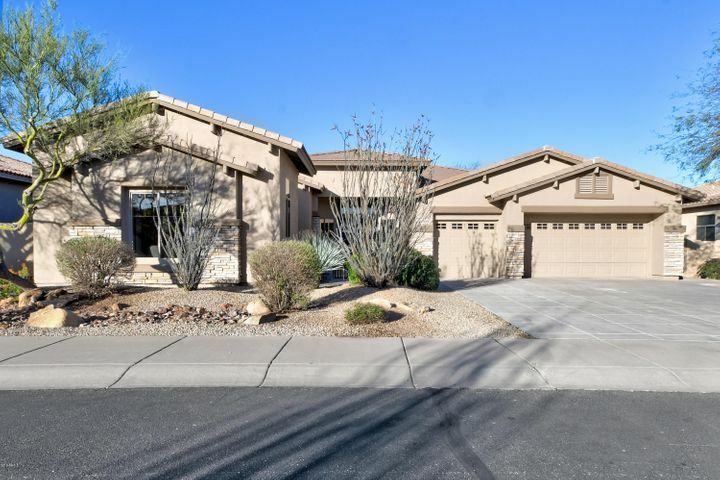 The homes within The Retreat’s generally start at 2500 or more square feet and entry level prices start at $600,000 all the way up to over $1,000,000 for over 3700 square feet. 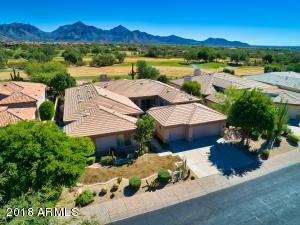 Most of the more expensive homes are located on the golf course and or have a larger lot with views. 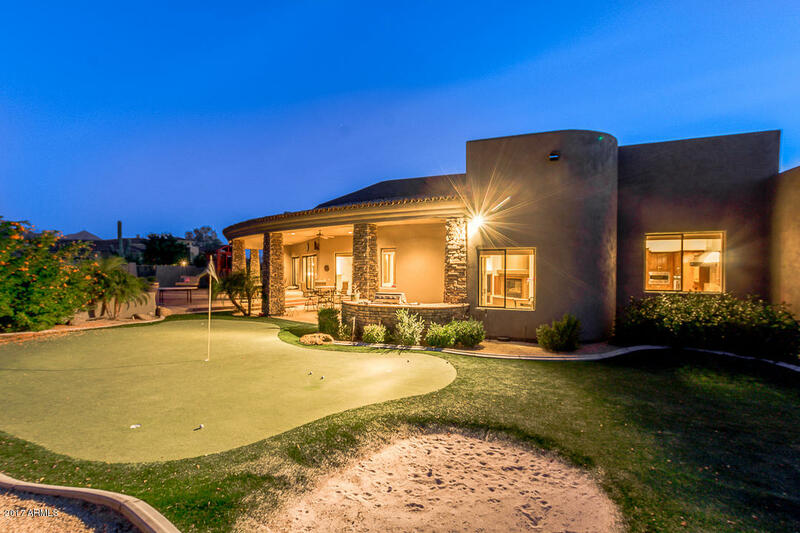 In addition to the single family homes that are offered within The Retreat’s, Grayhawk also offers some custom homes in The Raptor Retreat (Firenze and Serenity). 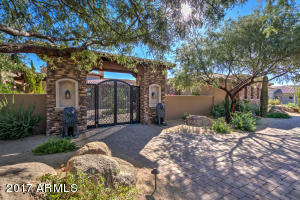 These custom homes are usually over 4000 square feet and start at $2,000,000. 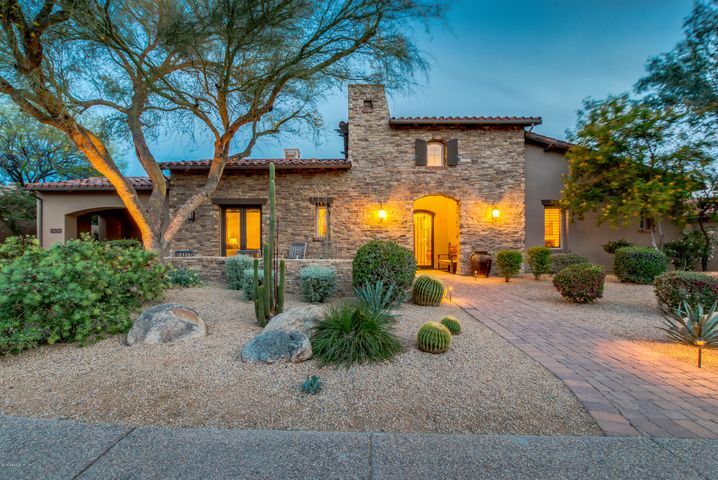 Whether you are buying or selling a home in Grayhawk, The Holm Group is here to assist you with Grayhawk homes for sale. The Holm Group represents both buyers and sellers with Grayhawk real estate throughout Grayhawk and surrounding areas. Whether it’s a custom home, luxury home, town home you can rely on The Holm Group to ensure a smooth and successful transaction. 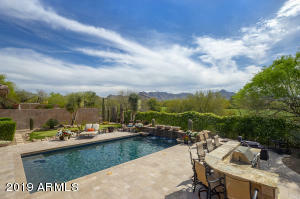 Remove the stress from buying or selling and let The Holm Group assist you today. 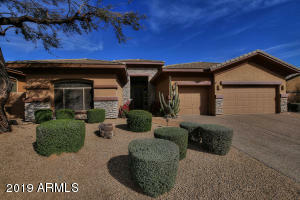 Let The Holm Group Help You Sell or Find Your Next Grayhawk, AZ Home.